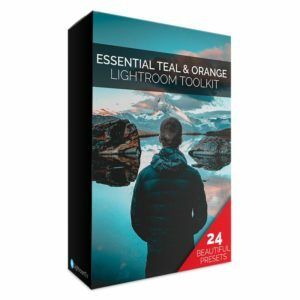 The Teal & Orange Toolkit for Adobe Lightroom provides a range of 1 click effects to create that great looking cinematic character in your images. It doesn't stop there though! Choose from a range of enhancement settings to further tweak your images. Effects like Mid Tone Boost, Soft Focus Glow, Black Crusher & Added Warmth to name but a few. 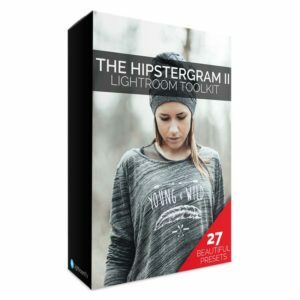 Save time and money creating stunning images for your website, social media or just for fun with our Hipstergram Preset Pack for Adobe Lightroom. 20 essential eye catching Presets that will help elevate your images to the next level with a single click! 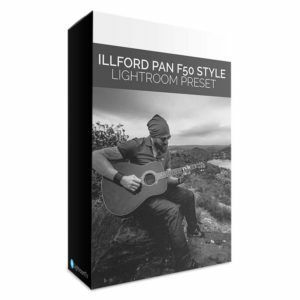 Recreate the classic Illford Pan F Plus 50 film stock with this easy to use Lightroom Preset. Emulate that compressed image effect with a subtle grain and unique character with one click. 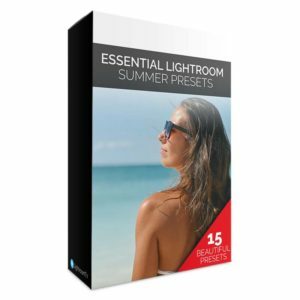 The Summer Presets Collection features 15 beautifully crafted Summer inspired looks that help accentuate skin tones, cool grass or add warmth and vibrancy to any image. 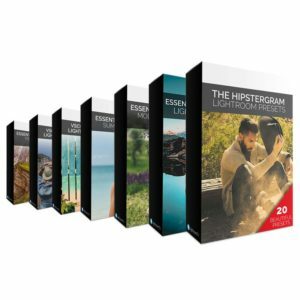 Includes options for grassy landscapes, open skies or sunny beaches. Create images full of character with our Summer Collection. 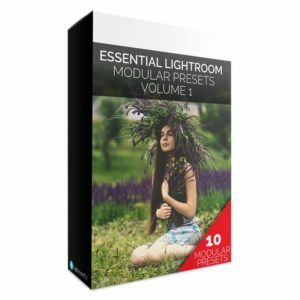 This collection of added character modular presets for Adobe Lightroom provides 10 easy to use presets that can be stacked on top of each other to build a large collection of looks quickly and easily. 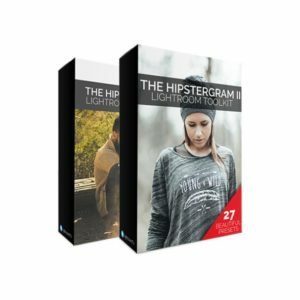 Grab all our exclusive Lightroom Preset Packs in one exciting bundle for a LIMITED TIME for a special price. 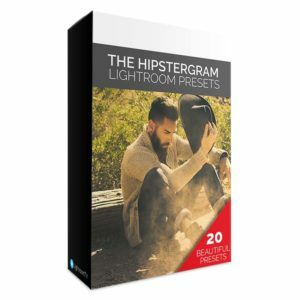 87 Powerful Presets for Adobe Lightroom. 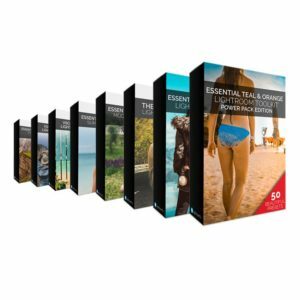 Create an almost limitless range of effects and image styles with our versatile and modular Preset Packs, bundled together for the ultimate flexibility! 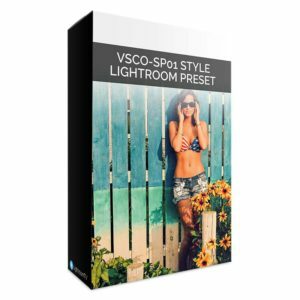 A lovely summery VSCO SP-01 inspired Lightroom preset that provides a lovely subtle effect and works great with skin tones, greens and blues. 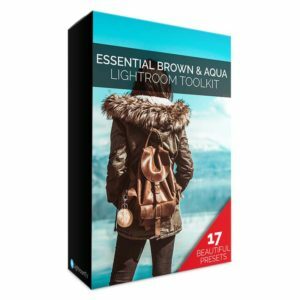 What’s NEW in Lightroom CC Classic 7.3?